The Patriot is one of our marquee pieces of equipment. 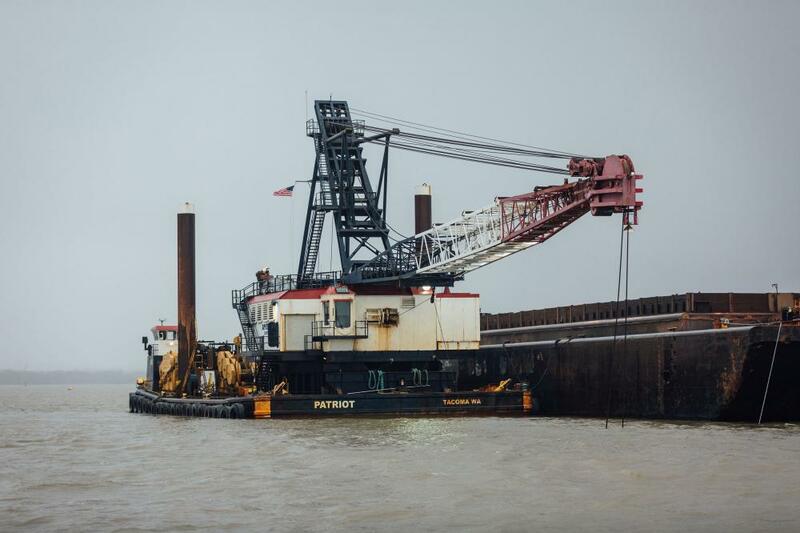 This 200 ton capacity floating crane expertly drives piling, lifts bridge sections, and conducts dredging operations. 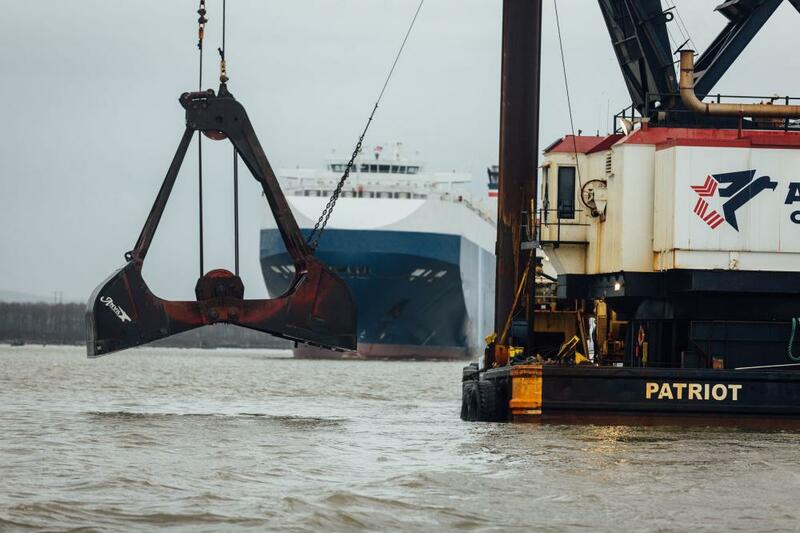 Since the Patriot has a load line, it can perform work in Washington, Oregon, California and Alaska.